Yahoo has started regaining its long gone popularity. With the improved interface and added features Yahoo has consoled its loyal user at least to some extent. However, the procedure to log in has been changed a bit, and the devices from which we can log in Yahoo account has been added. 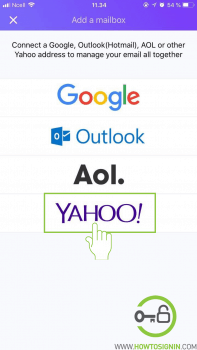 In this article, we will discuss the procedure to Yahoo Mail sign in using various means. 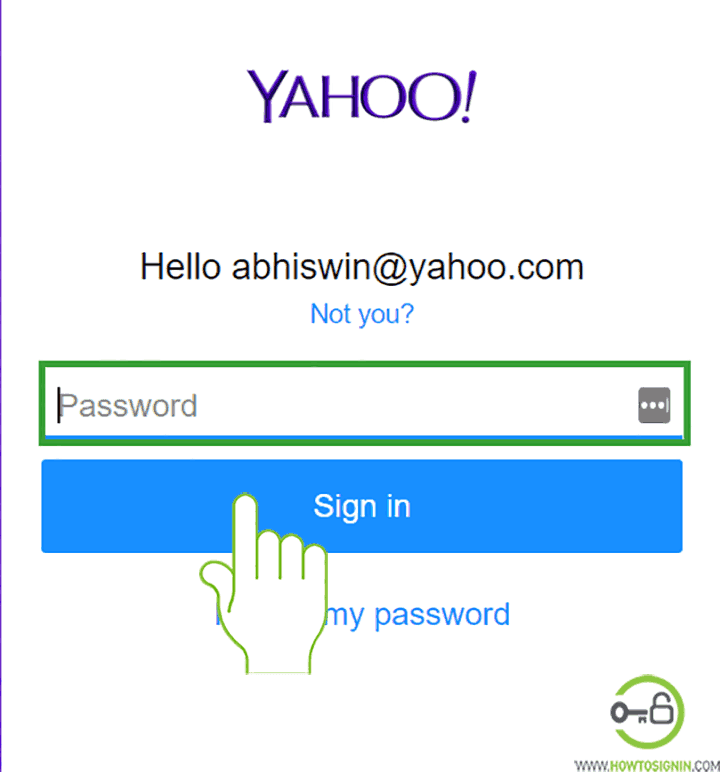 You can log in to your account only after Yahoo registration. So let’s get started. Error message: Invalid password. Please try again. 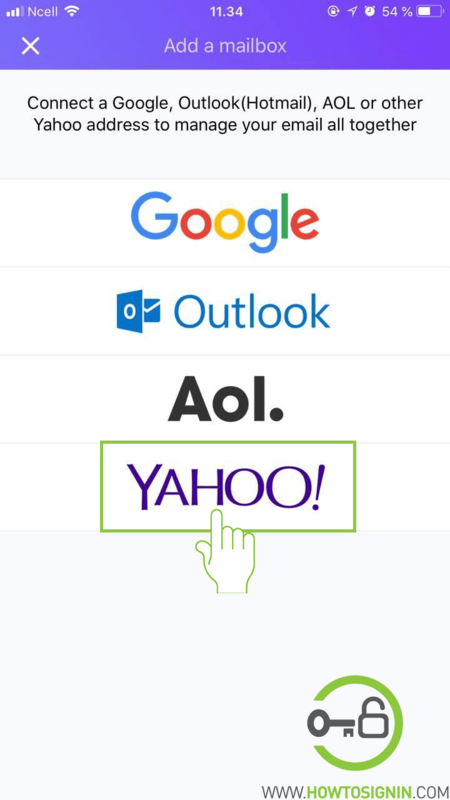 Navigate yahoomail.com in any internet browser you prefer. 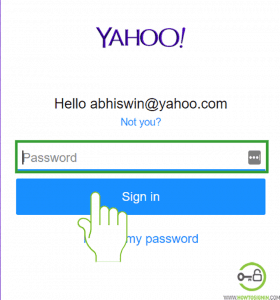 It will take you to the Yahoo Mail login page. Enter the Yahoo email id with which you want to sign in. 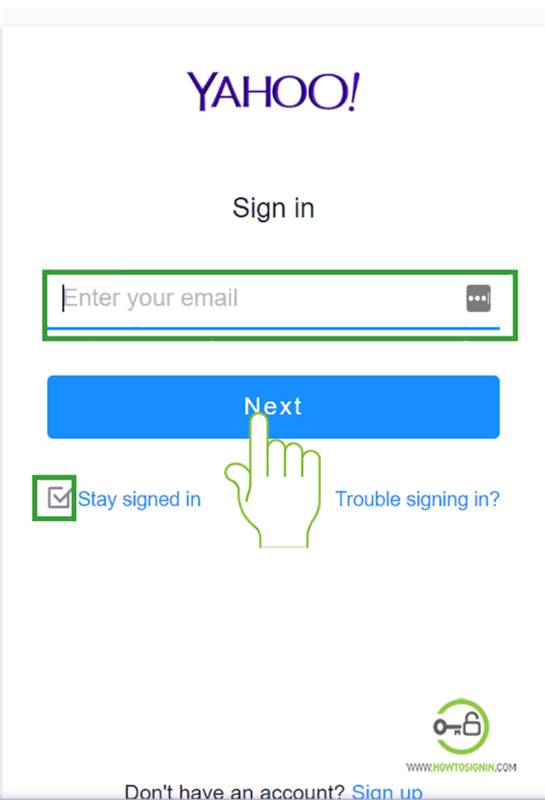 If you are signing in from your personal device and you don’t want to enter the password every time you log in then check the box “Stay signed in” otherwise leave it unchecked. After that click on “Next”. Now enter the password associated with the Yahoo email you just entered. Remember that password in case sensitive so check whether the caps lock is on or not and adjust accordingly. If you are logging in from a public computer, don’t forget to sign out. 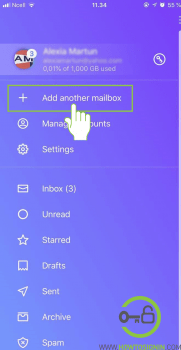 To sign out of your Yahoo account click on the profile image at the top right corner just before the bell icon and click on sign out. 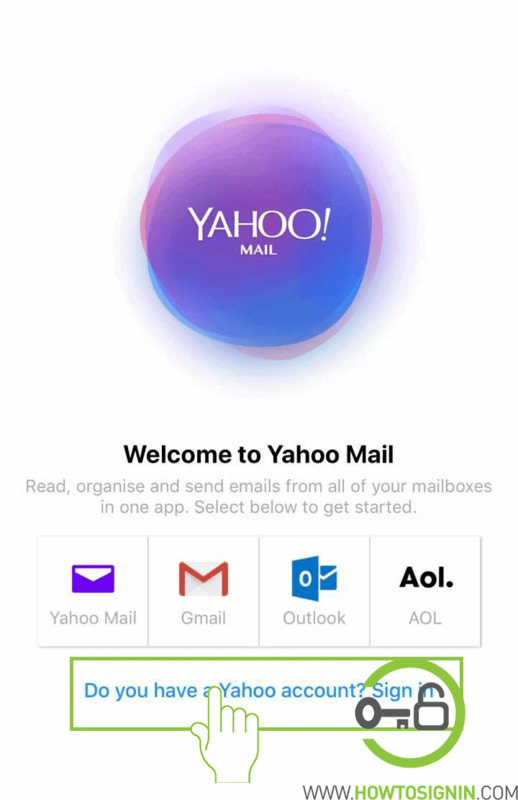 Tap on the menu of .” mobile and then open Yahoo mail application. 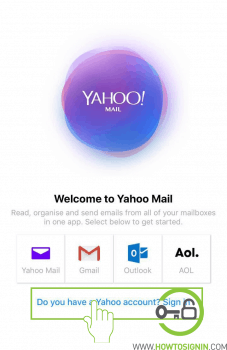 If you don’t have Yahoo mail mobile application, you can easily get it from Play Store and Apple Store for Android and IOS respectively. Once you open the application, tap on the “Sign in” option at the bottom of the screen. 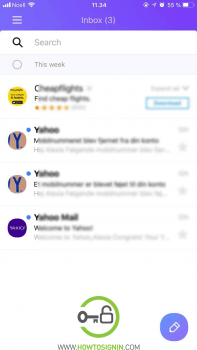 Insert the Yahoo mail ID with which you want to sign in then tap on “Next”. 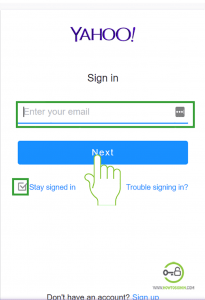 Now input the password associated with the mail ID inserted and then tap on “Sign in”. Now you have successfully logged into your yahoo mail mobile app. It will take a while to initialize your mail and you are all set to use Yahoo mail from your smartphone. You can also incorporate multiple email IDs of a different domain (Gmail, outlook, etc.) in this application. Tap on the settings icon (three horizontal line) at the top left corner of the screen. 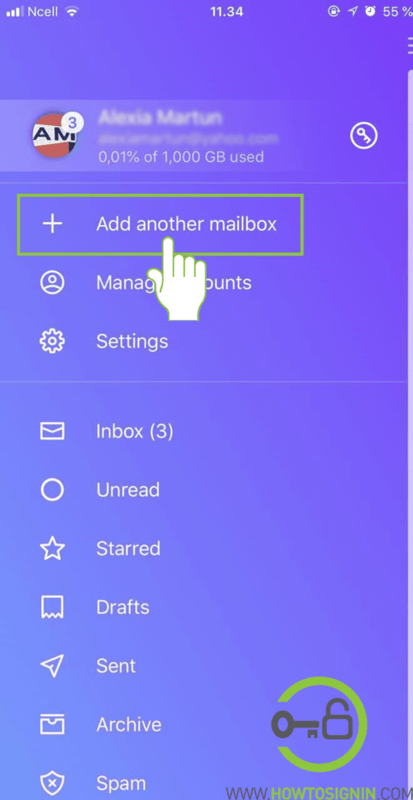 Now tap on “Add another mailbox”. Select the email service provider. For your ease, we have chosen yahoo email. However, all the email services have to follow the same login process. Please do enter email address and password associated with the email on next step. You will be asked the permission to allow access to the account you have just added. 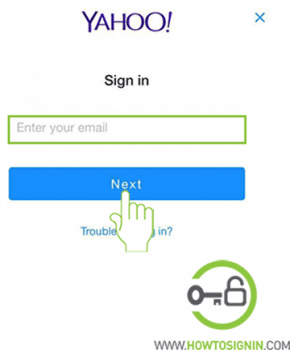 Tap on “Allow,” and the account will be added to Yahoo mail application. 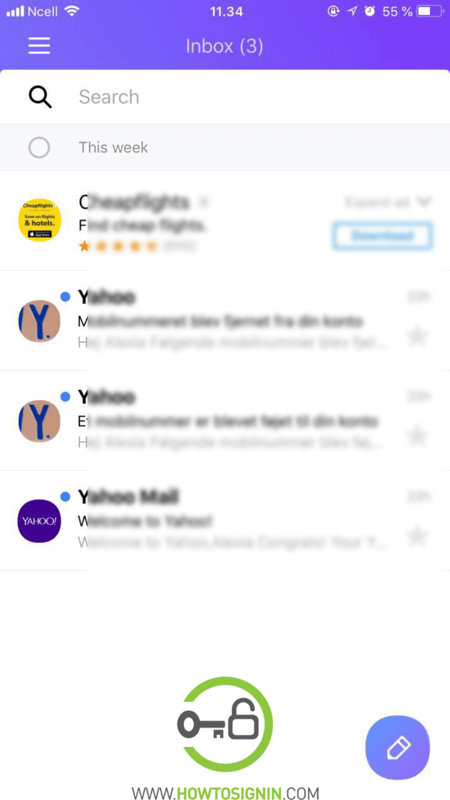 The number of Yahoo mail problems are rising despite Yahoos effort to give a good user experience. We will walk you through some common Yahoo mail problems and solutions to them. This error message means you are entering an incorrect password for Yahoo email account. Re-enter your password. If you are sure you’ve entered right username and password and still not being able to log in then check ‘Caps lock’ and ‘Num Lock’. Turn both of them off, if you have to enter capital letters use ‘Shift Key’. Still can’t log in? The best solution is to reset Yahoo Mail password. When you reset the password of your email, you can access your account with the new password. When you try to sign in from unknown device or location or there are too many sign-in attempts, then your account will be temporarily locked. 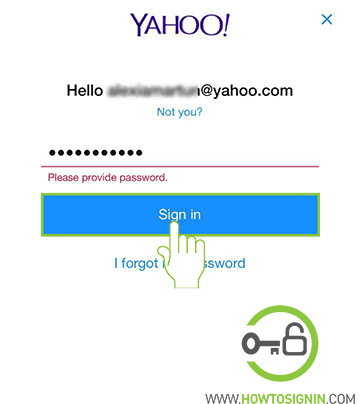 This lock will be lifted after 12 hours, but you can immediately gain access to Yahoo mail with the sign in helper.